Etihad Airways, the national airline of the UAE, has been named ‘Best Airline in Social Care’ at the SimpliFlying Awards 2018. The airline was also highly commended in the ‘Best Use of Influencers’ category. A panel of aviation industry and marketing experts selected Etihad Airways in recognition of its exceptional work in digital marketing, social media, and online customer care. 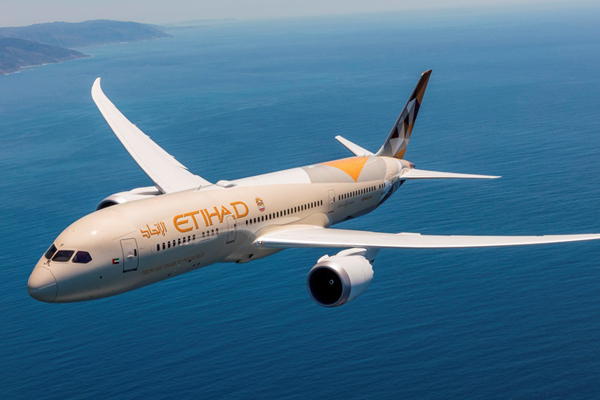 Tim Burnell, Etihad Airways vice president marketing, said: “Winning these important awards is a testament to our continued commitment to greater customer care across all media channels. We know our guests value being handled with speed, empathy and compassion. And in a time where guest interaction is being increasingly handled by machines, continuing to bring a genuine and human touch to this process is an essential part of our philosophy. This is evident in the high satisfaction rates we are seeing. “We apply the same approach to influencer engagement, as it forms a critical part of any modern digital marketing strategy. We continuously strive to ensure we partner with influencers our customers can connect with in genuine and authentic ways, showcasing experiences only we can provide,” adds Burnell.